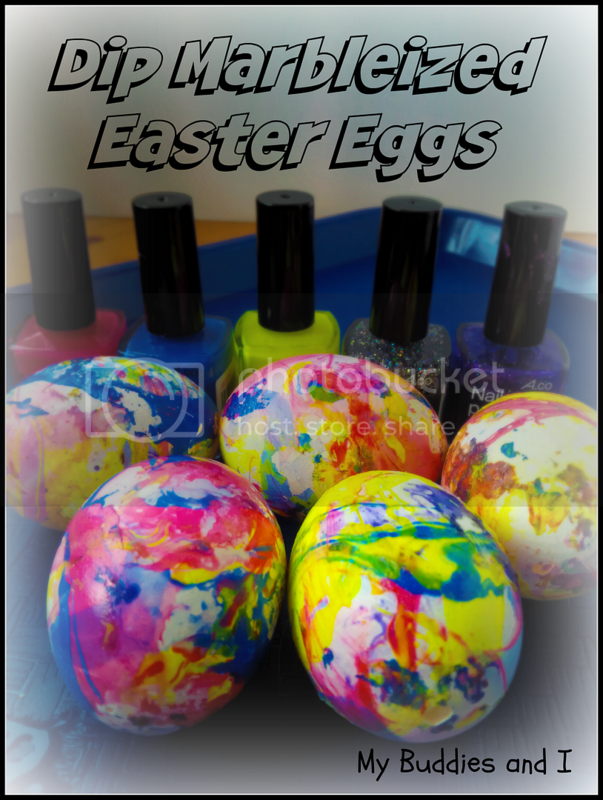 My grandchildren are spending some time with me and I was excited to try decorating some eggs using a nail polish marbleizing technique that I had been seeing. They were happy to oblige. 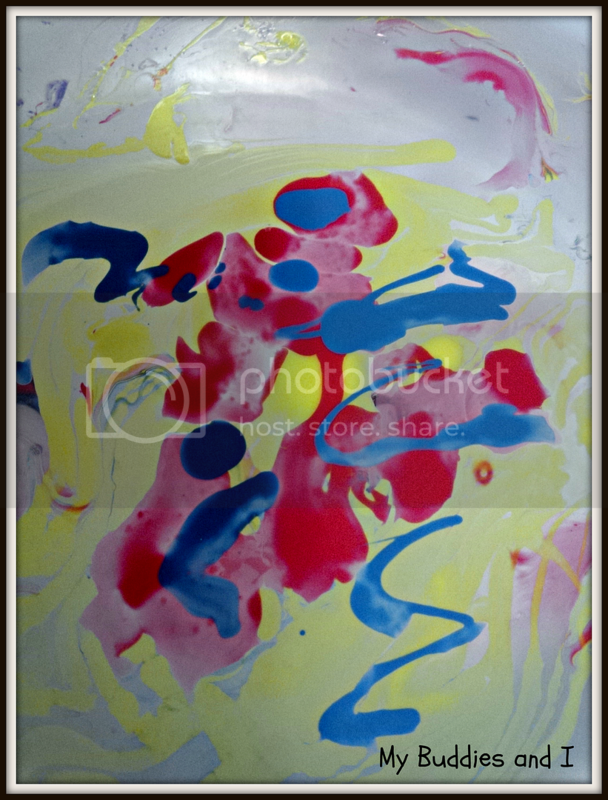 We dropped nail polish into an old plastic pail of cold water. Drip small amounts of polish and let it disperse a bit. 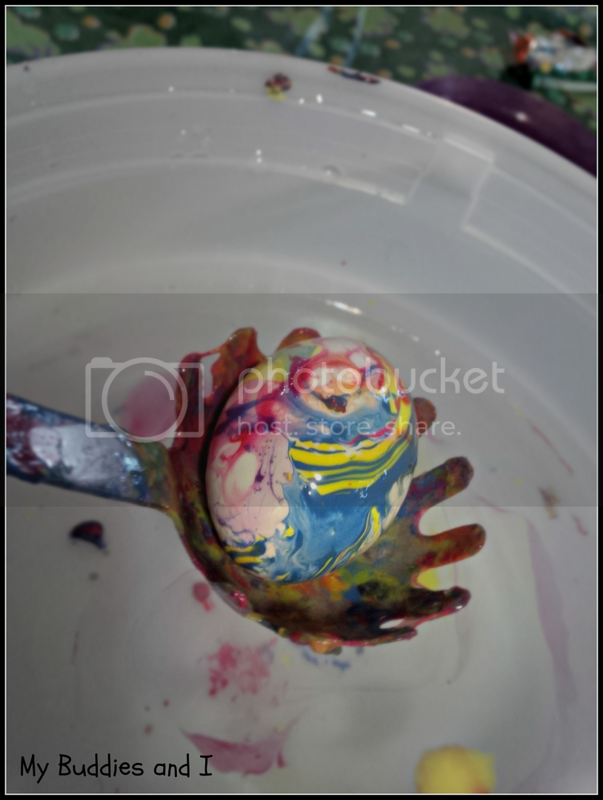 We used raw uncooked eggs from the fridge and used a spaghetti server to lower the egg into the water and bring it up under the puddle of nail polish. As we brought the egg up under the polish it would cling to the egg. 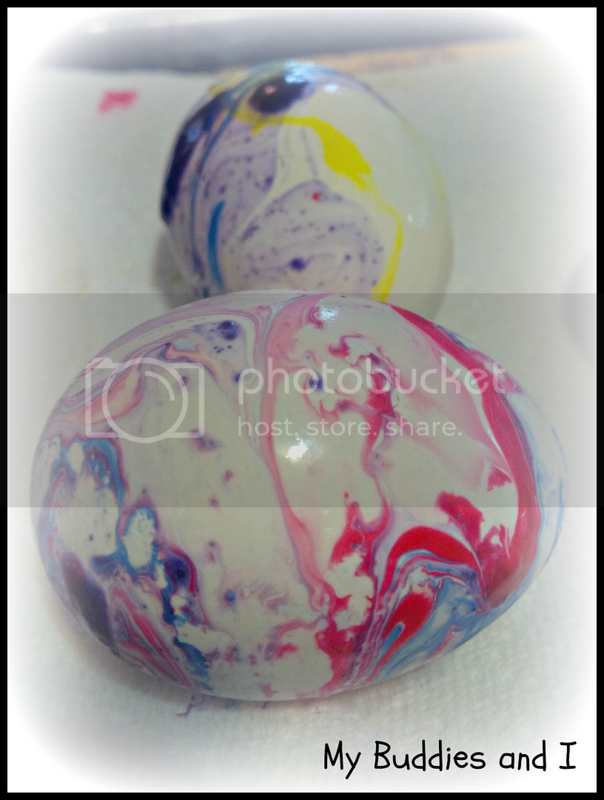 The eggs seemed to initially resist the polish but second coats were picked up much more easily. That spaghetti server has now been retired to our outdoor play area. Isn't it pretty though? We laid the eggs on a paper towel to dry. When they were coated on all sides, we set two chopsticks about an inch apart and laid the eggs in between them to finish drying. The next day I poked holes in the eggs. I used a pushpin and poked a hole in the top, then another at the bottom. I used a wooden skewer to break up the yolk inside and then blew through the top hole in the egg. The egg yolk and white came out the bottom hole. Since I had coated the eggs in nail polish AND because they had sat on the counter overnight I did not save the eggs for cooking. I now have a pretty bowl of eggs in my kitchen window. 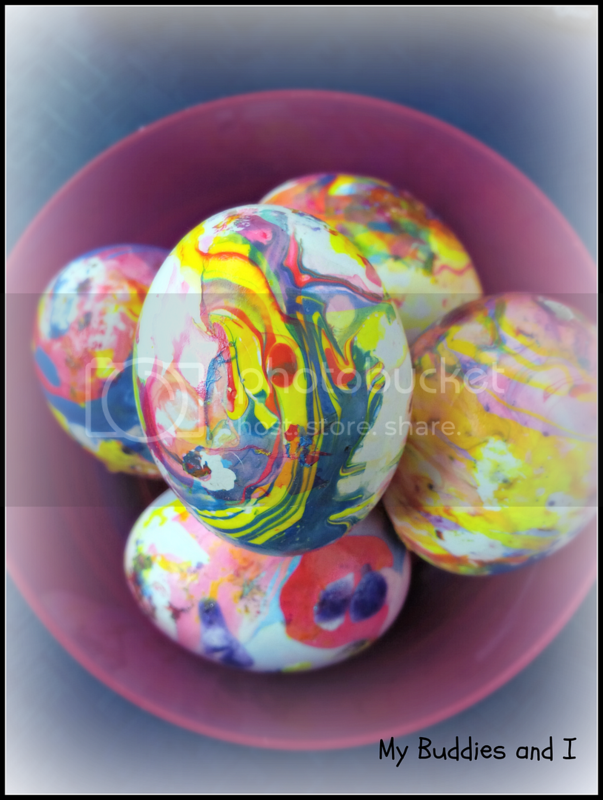 I hope to do some more egg decorating before Easter, too. 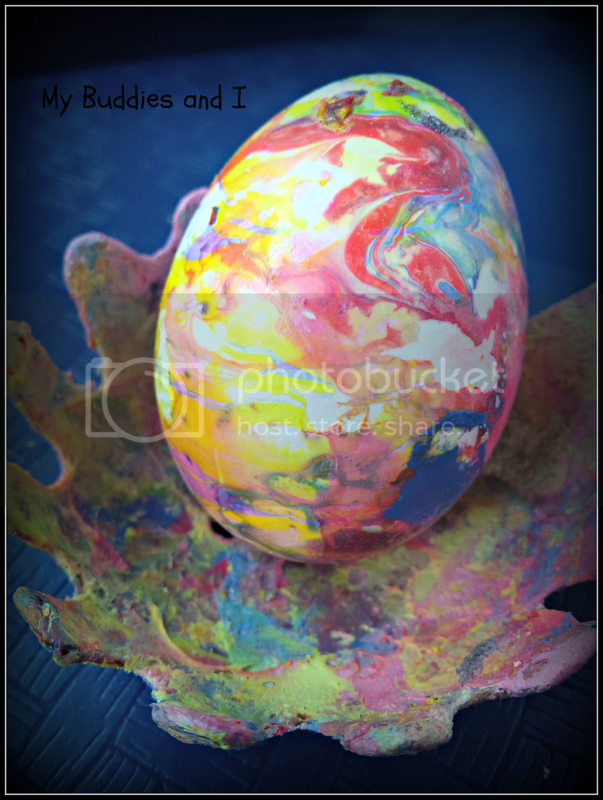 My April Pinterest board is full of egg decorating and other ideas. Which one should I pick? 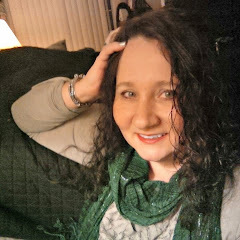 Follow Suzanne Schlechte's board April on Pinterest.